Drink driving is a serious offence in NSW. It comes with harsh penalties, designed to make people think twice before getting behind the wheel after a few drinks. Penalties range from attendance at court to losing your licence for an extended period, as well as fines, gaol, mandatory alcohol interlocks and more, depending on whether it is your first offence or one of many. If you have been arrested for drink driving, negligent driving, or if you have otherwise lost your licence, we can help. 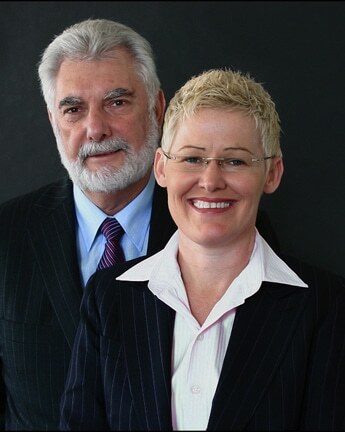 Crawford & Duncan Lawyers have years of combined experience in fighting for clients’ rights in traffic law matters. We can help you make sense of the charges you are facing, understand your rights and options, and take action to ensure you’re treated fairly and get a positive outcome overnight cialis delivery. If you require treatment or assistance, we may be able to help see that you get it. 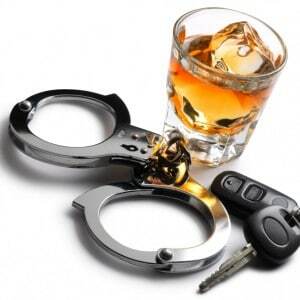 Our drink driving lawyers can assist at any stage of your case, whether you’ve just been charged or are about to go to court and need a professional to stand up for you. Remember, it costs nothing to get in touch with a drink driving lawyer and find out what your rights may be. For more information or to schedule an appointment at Crawford & Duncan Lawyers, call (02) 9844 5416 now.